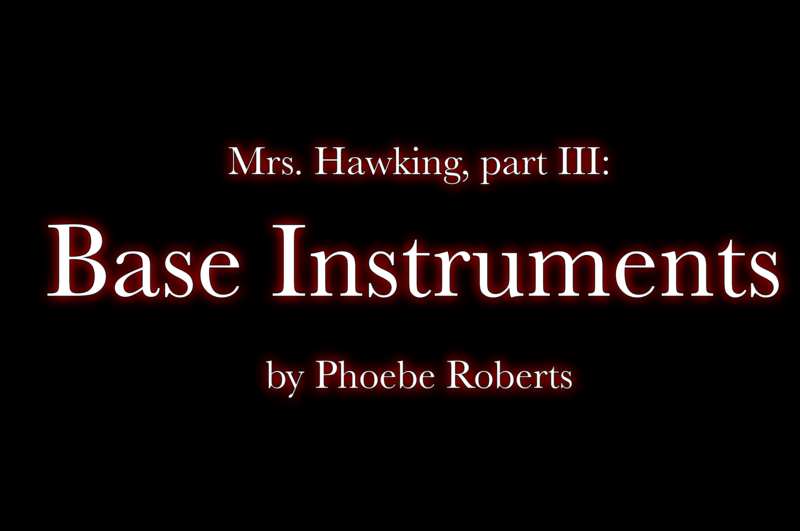 This fall we’re going to be going into rehearsals for Base Instruments, the third installment of the Hawking series. I’m extremely excited. Not only is Base Instruments the first true mystery of the series, in my opinion, each installment is better than the last, and so this most recent one is the best story yet. I can’t wait to bring that our audiences at Arisia 2017 next winter. But in moving on to this show, we’re definitely inviting new challenges in the staging process! First of all, Base Instruments is longer than either of the previous stories. It’s a result of having built up a cast of recurring characters, including not just our three heroes, but also the return of Clara Hawking and Arthur Swann, on top of all the new cast. That will require more rehearsal time, and a different use of our performance time slot. Do we need an intermission this time, for example? But the advantage is that now we can tell multiple story threads at once, switching between the various journeys. It’s actually easier on the cast to have entire scenes to execute their costume changes and other transitions. There’s also some new design and technical demands. 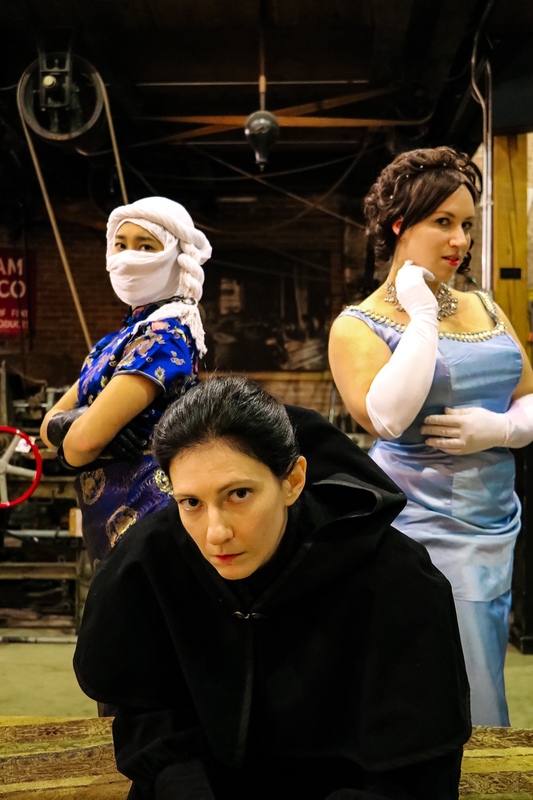 We’re lucky in that we can reuse much of the set and costuming that we’ve put together up to this point, but Base Instruments needs a few new properties in addition. With the Victorian convention of changing for dinner, most of our new characters need a day and an evening look. Here’s hoping I can pull together enough gowns and tuxedo jackets! The great challenge will be in the scenic department— the scene where Mary and Mrs. Hawking investigate the scene of the crime takes place in a dressing room devastated by a fire. 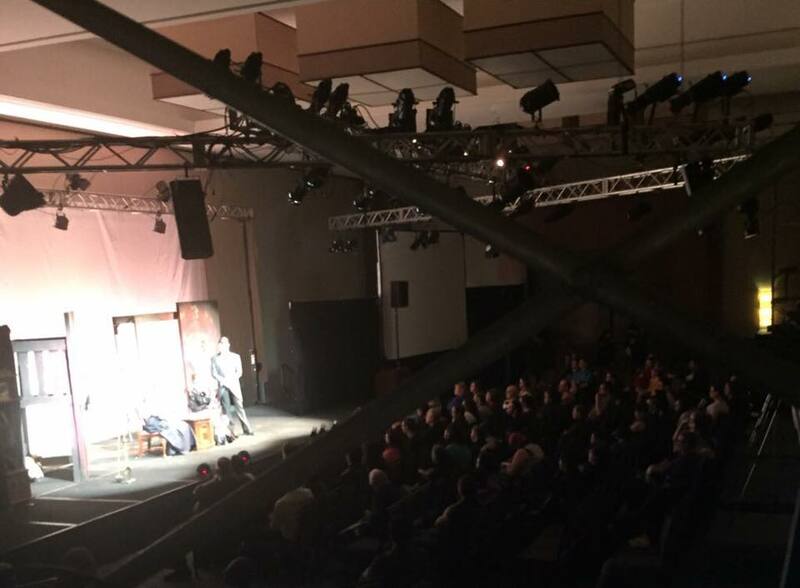 We’re still figuring out what the best way to convey that onstage is. Ideally we’ll come across something representational that can be quick and easy to switch on and offstage, but that will take some creativity and engineering to put together. Lastly, there’s the question of how to block the climax. Unlike the previous two installments, Base Instruments does not have an “action climax,” but instead a scene where the heroes reenact the crime in order to solve it. 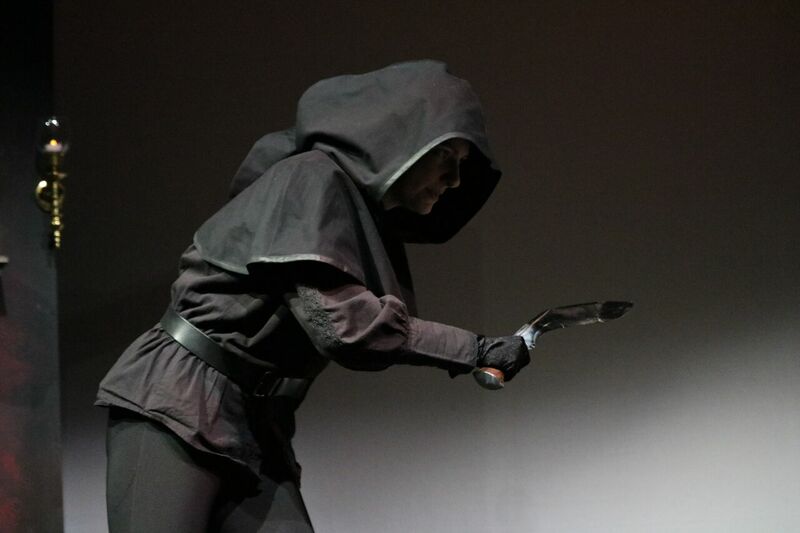 It’s an information-heavy scene, without some of the flashy action of the highest points of the previous pieces that involved showy fight choreography. The challenge there is to block the reenactment in such a way as to convey the urgency of all the pieces of the puzzle falling into place, so that the audience is on the edge of their seat to finally reach the solution. 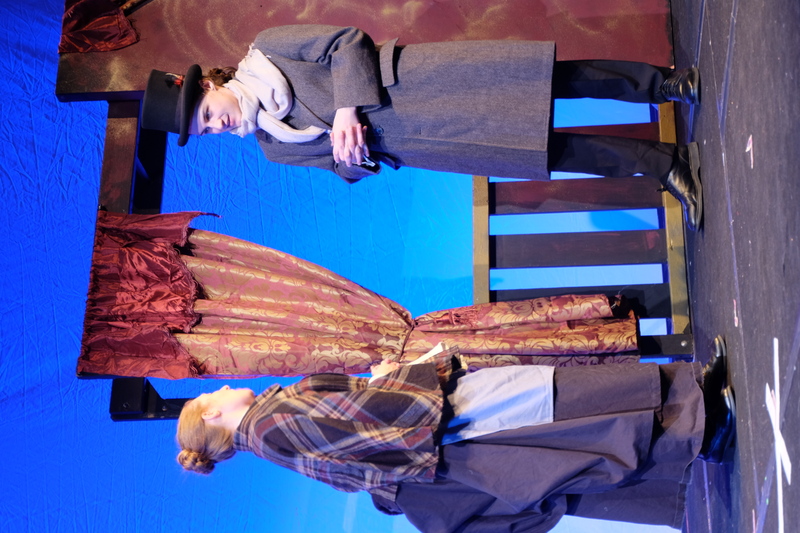 It is a scene that might benefit from some higher theatricality, which is not always the typical style of our shows. But figuring out exactly how to make it look right, exciting but not over the top, and consistent with the tone of the rest of the show, could have some awesome results. I’m really excited to get going. I love that the stories have only gotten stronger as they’ve gone on, and that we have the opportunity to bring the third part to life. Wish us luck navigating our way through!